Among those additions, the most noticeable one has got to be optional static typing (it’s called TypeScript after all!). Static typing can offer many advantages by providing the compiler a better understanding of the code you are writing, and the benefits can range from better error detentions to improving the documentation process. As seen in the example above, because we declared the variable h as a String variable, the Java compiler knows that h should not be passed as an argument into the calcAreaOfTriangle method, and thus displayed an error message in my code editor accordingly. This kind of checking is done at compile time, meaning the above code has not yet been executed. You can see more details about other Flow features here. 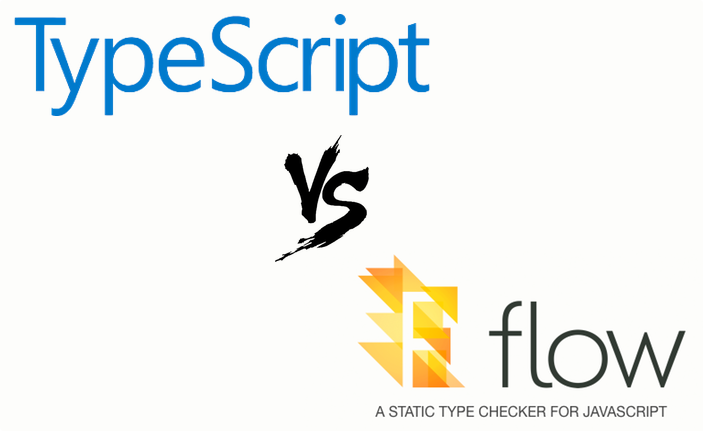 Why is Flow simpler than TypeScript? 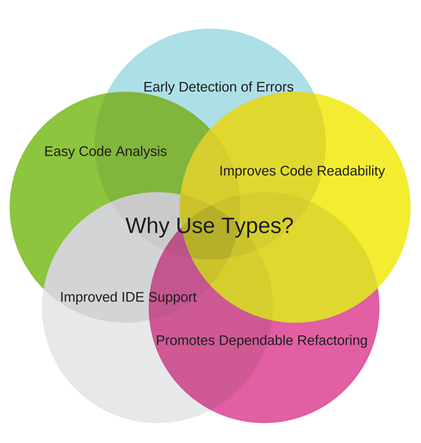 To take advantage of the features that TypeScript offers, a developer would have to learn how to use special TypeScript syntax such as Type Annotation and modify their code. Not only that, but the developer must also ensure that the type information they are writing is correct/is what they intended. Flow, on the other hand, can automatically infer type information from existing code by using a technique they called “flow analysis” (it’s how they got the name! ), and pick up any type errors by itself. Though with the release of version 2.0, TypeScript is also starting to be able to infer type information automatically, but it has a long way to go before being able to provide insight as in-depth as Flow. Even so, keep in mind that taking the time to write type annotations can enforce stricter checks that Flow would have missed otherwise. An example of this can be seen here. Let us begin by creating a simple “Hello world” program with two classes! There will be an example answer given in each step; but for good practice, you should try writing your own solutions! First of all, use this website and follow the instructions to set up a new project with Babel. You can select any configuration you want. 4. Create a new js file, and we’ll call it helloWorldMessage.js. This js file will be our first class file, and its only responsibility is to provide a method where a message (in this case, “Hello, World!”) can be retrieved. at the beginning of all of your js files! Also, be sure to run the Flow checker on your code before moving onto the next step! There’s a good chance that Flow will pick up some “errors” even if your code works correctly. Fear them you should not, but rather, think of them as opportunities to make your code less prone to errors. A setter method for storing a name ( string ). A setter method for storing a date&time ( Date ). A getter method that will produce a message containing: The stored name, the current date&time, and the stored date&time. A constructor that sets up a button click event that will: Take the text entered by the user ( string ) and the current time ( Date ), call the setter methods, and display the message returned by the getter method in one of the HTML locations “where text can be display”. Create an instance of the class that was declared within helloWorldMessage.js and customMessage.js . Display the message returned by helloWorldMessage ‘s getter method in the other HTML location “where text can be display”. And that’s it. 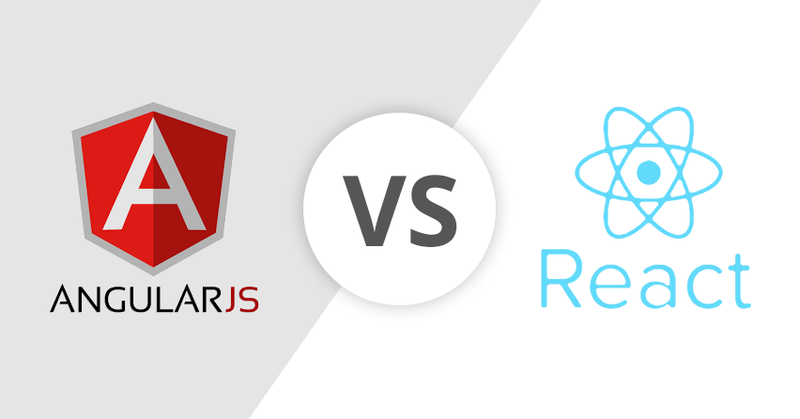 Try running your website from your html file, does it work as expected?